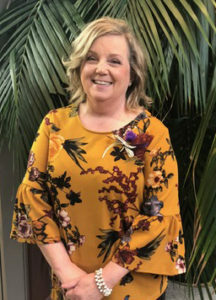 Congratulations to MHC’s Debbie Ervin for being nominated as the March of Dimes “Nurse of the Year Award.” March of Dimes annual Nurse of the Year Awards honors outstanding leaders who embody compassion and professional excellence in nursing specialties and education. March of Dimes hosts Nurse of the Year events throughout the country to recognize nurses who live out the organization’s vision for a healthier, stronger generation of babies and families. In Middle Tennessee, a distinguished committee of nursing professionals selects honorees through a structured screening and review process that culminates in a gala luncheon at Belmont University’s Maddox Grand Atrium.